Back in May, Google introduced six new voices to Google Assistant, bringing up the total of available choices to eight. Now, two new voices, or rather accents, are joining the roster — Australian and British. Following Google's current, color-based naming scheme for Assistant voices, the new additions are dubbed “Sydney Harbour Blue” and “British Racing Green,” respectively. And yes, those are actual names of real colors. 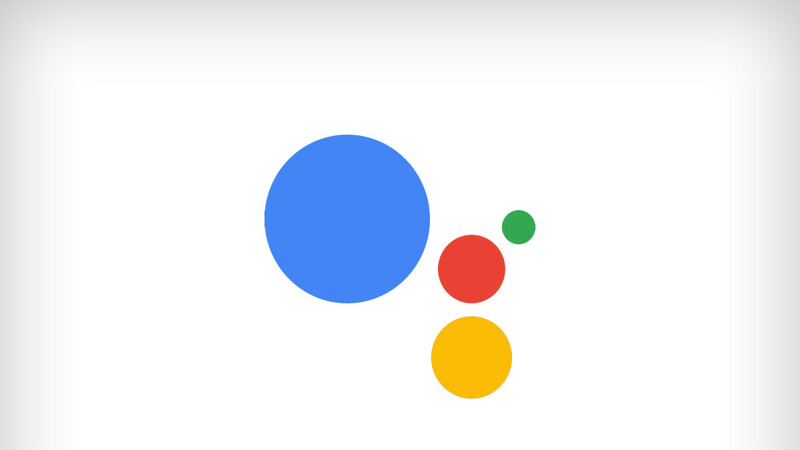 You can check out the new Google Assistant voices on Android, Google Home, and Assistant-enabled Smart Displays by going to Google Assistant 'Settings' and selecting 'Assistant voice.' This will bring up a screen where you can choose one of eight available voices. Just like the six previous voices, these new accents are also entirely generated by DeepMind's WaveNet speech synthesis model – Google's neural network speech engine that's capable of generating raw audio waveforms thousands of times faster than previous methods. This basically means that it sounds more realistic and is capable of answering user queries in a quicker, more natural way. Google showed off its capabilities at I/O this year with an eerily realistic phone call to a restaurant, conducted entirely by Google Assistant. The passive aggressive in me says: Siri had this for years. And Welcome to 2012 (or something). I use Aussie accent because she’s pronounced my wife’s name so pretty. Siri shortcuts is awesome. You can ask Siri to search any search engine. You can teach Siri any info about you manually. She does more than google assistant when it comes to changing settings, and other tasks within the phone. Google assistant is better at searching... well, google. Badly written article you say go to Google Assistant 'Settings' and selecting 'Assistant voice. 1 you are missing out so many steps. 2 STILL this looks like America only. As there is no assistant voice menu option that I can find in UK. Roll out Australian and British accents in the USA, sounds like Google. I would LOVE it if Google didn't limit the continued conversation function to American accents only. I generally much prefer the British accent option, and have been using it for as long as it's been available (years? ), but had to switch accents to American English on my Google Home in order to get the best feature of the device, which is the continued conversation function. The feature has been out for some time, and I was wondering why I could never get it to work on my Google Home Mini, so after a quick Google search, I found that it's limited to American english only. Why? It's literally the best feature of the smart speaker, but switching accents to anything other than American disables it? So, I have to choose if I want to try all the cool accents OR the conversation feature? Pretty dumb. I hope they fix that soon.